How can a spirit be free-spirited? How can something amber be so colourful? Passport is a liquid contradiction. Blended for a tempting fruity taste and a delicious creamy finish, it adds a new dimension to ginger beer or coke. 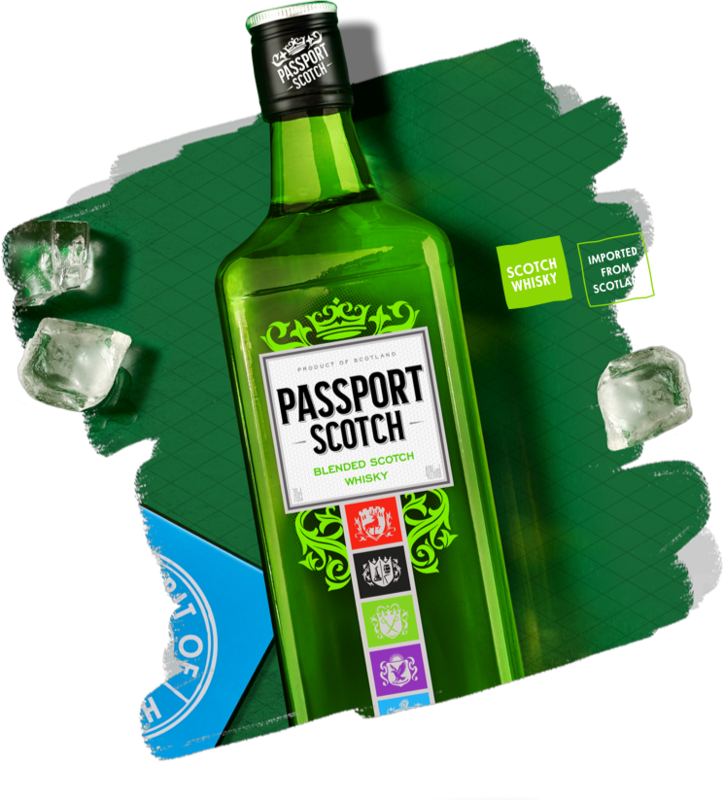 With so much happening in your mouth, it’s no wonder Passport works so well in cocktails. Maybe you should just try it for yourself. A scotch so good it’s won a medal (or two) But who’s counting?